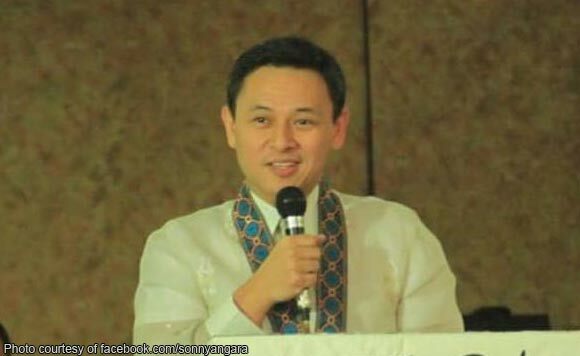 Senator Sonny Angara on Tuesday urged parents to have their children immunized against measles at any government health center, saying immunization is the best protection against the highly contagious disease. He noted that measles outbreak has so far affected more than 130 people in Pampanga, including three who have died due to complications. Measles vaccines are readily available for free in rural health clinics across the country, said Angara, one of the authors of the Universal Health Care Bill that aims to give “all-inclusive” health coverage for Filipinos. “We are calling on parents to avail of the free vaccination at any barangay health center as measles is a highly infectious viral illness that can sometimes lead to serious health complications, including infections of the lungs and brain, and even death,” he said. Pampanga has recorded the second highest number of measles cases in Central Luzon with 136, after Bulacan with 144 cases, according to the Department of Health (DoH). Other provinces hit by the outbreak are Tarlac, 89; Bataan, 27; Zambales, 23; and Nueva Ecija, 18. Nationwide, over 4,000 people have contracted measles in just one month. The DoH attributed the surge to failure to get the crucial preliminary and booster vaccine shots. It added that those who died due to measles had no history of vaccination. The DoH said more children suffered from the disease because their parents refused to bring them to health centers to avail of free vaccines primarily due to the Dengvaxia scare that has undermined public confidence in the government’s immunization program. “Pinaaalalahanan po natin ang ating mga magulang na bakuna pa rin ang pinakamabisang panlaban sa tigdas. Wala po tayong kailangang gawin kundi dalhin ang ating mga anak sa mga health center kung saan libre ang bakuna,” Angara said.